Following the release of his heartfelt single My Pain Locked Away, Brixton-based DIY artist Fabian Secon is back with his first release of 2019 titled Girl Named Stacy. I am really enjoying that distorted bassline, hard drums and raw energy of the song that contrasts with his smooth, soulful vocals. There's a sinister atmosphere of the song, highlighted by the dark synths, that really drew me in and fully caught my attention throughout the song. 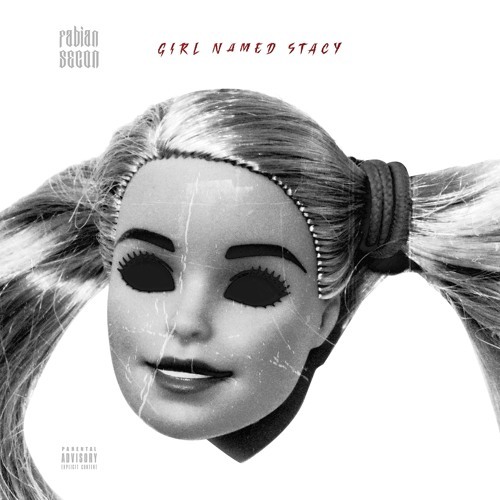 Girl Named Stacy is quite a captivating piece of Hip-Hop-tinged Contemporary R&B and definitely worth several spins and you can stream it below! 'Girl Named Stacy' is a frat party banger. It has dark sinister synths to go alongside distorted bass and hard drums.